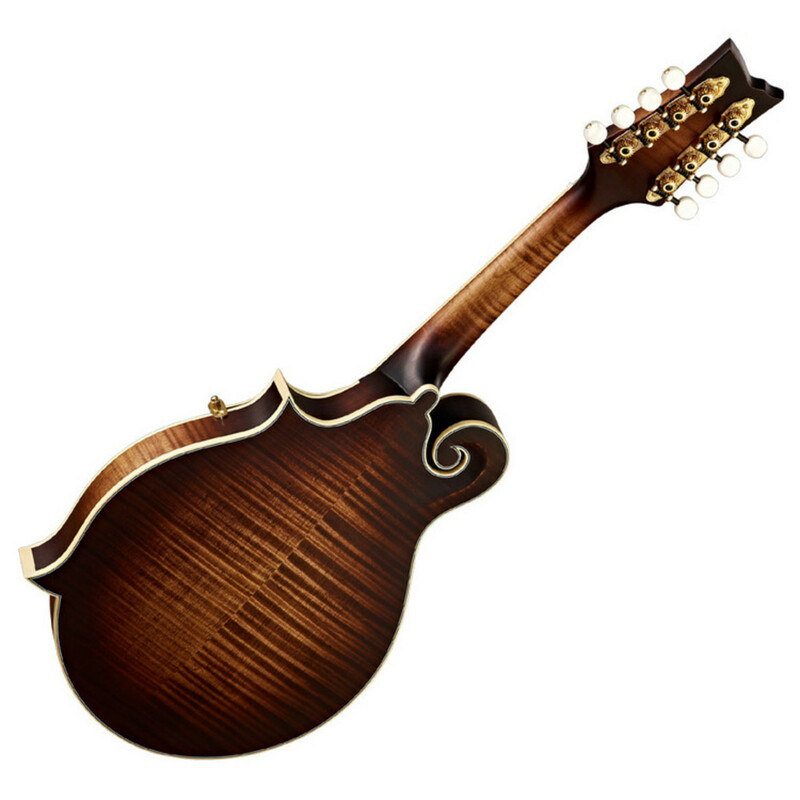 New for September 2012, this is the flagship of the new and young mandolin series - just beautiful! 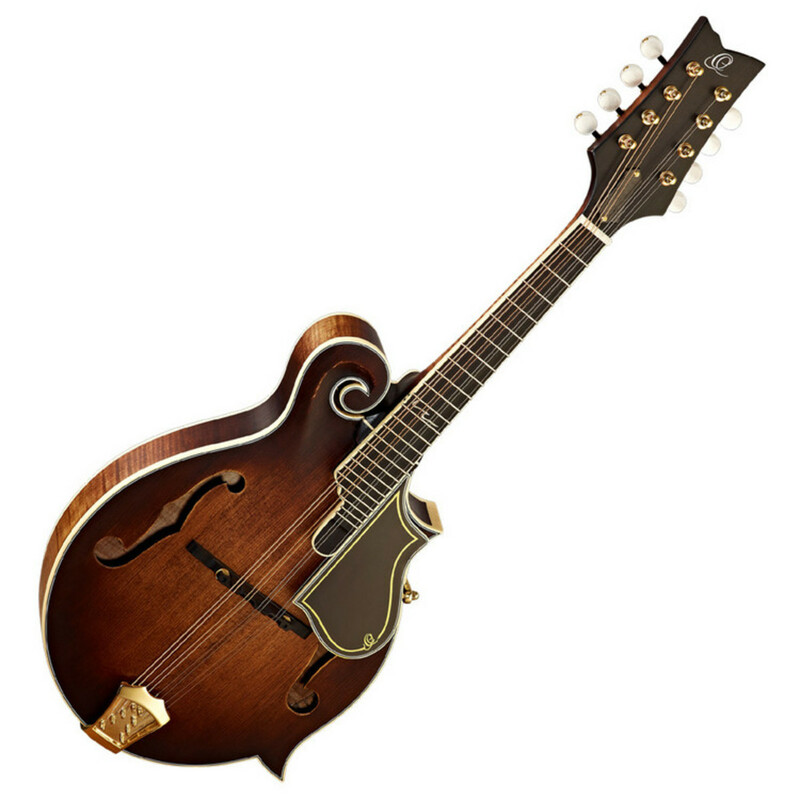 This all solid, handcrafted mandolin looks stunning with its solid, oiled spruce top and the open die cast tailpiece optimises the impressive sound. 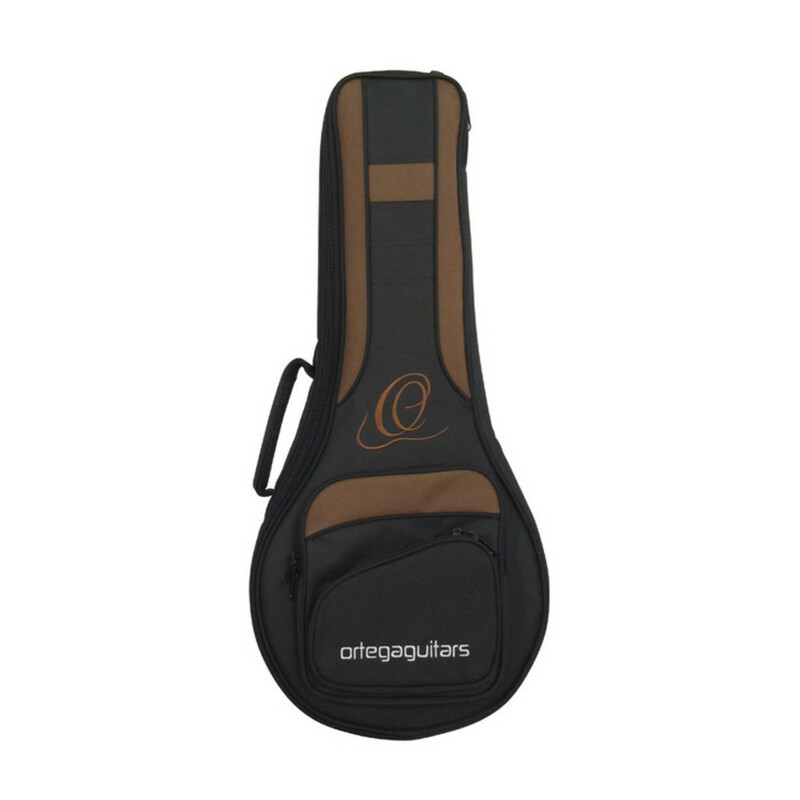 Color: Antique Violin Oiled "Distressed"